Nissan is looking for the next generation of fast PlayStation gamers with a new program that gives thousands of racers the chance to compete in an official FIA championship. The top Nissan drivers in the FIA-certified Gran Turismo Manufacturers Series Championship, playing on the new Gran Turismo Sport PlayStation game, will win a trip to the NISMO Festival at the Fuji International Speedway in Japan and to the Tokyo headquarters of Polyphony Digital, the game’s developers. An additional winner from the Nissan GT Sport Cup eracing competition in Europe will also be selected. Created by Sony PlayStation in partnership with the Federation Internationale de l’Automobile, the GT Sport championships are the first online esports racing championships sanctioned by the FIA. They come 10 years after the launch of the ground-breaking Nissan PlayStation GT Academy program, which has given gamers the chance to become real-life Nissan race car drivers. The fastest gamer who selects Nissan as their brand in one of the three FIA Manufacturers Series global regions, the Americas, Asia/Oceania and Europe/Middle East, will win the trip to Japan. 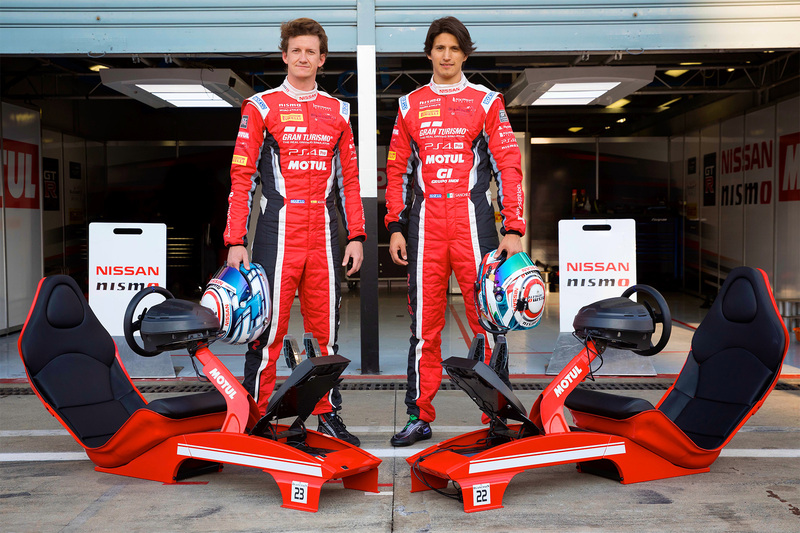 They will also receive Nissan team clothing and coaching from a Nissan/GT Academy mentor at the World Final. In addition, gamers in Europe who select Nissan as their brand of choice in the FIA Manufacturers Series automatically compete in the Nissan GT Sport Cup. 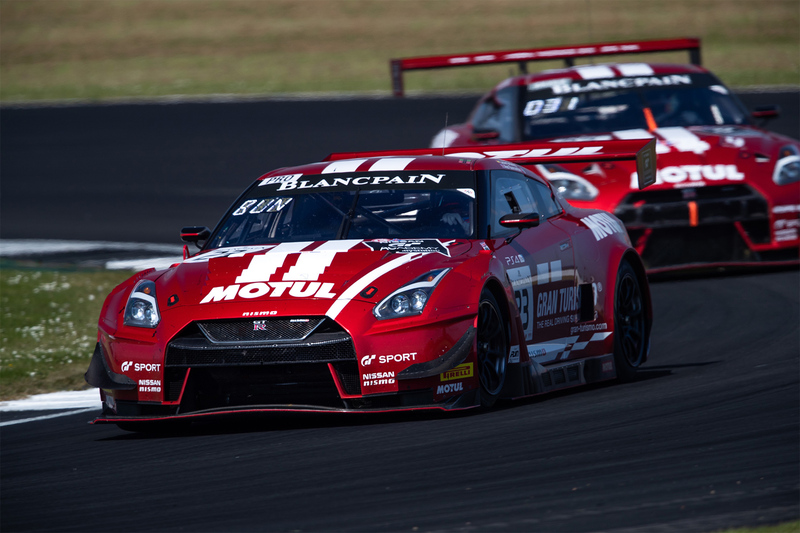 The Nissan GT Sport Cup competition takes the top 12 Nissan drivers in Europe from June, July and August and brings them to the final round of the Blancpain GT Series Endurance Cup in Barcelona in September. 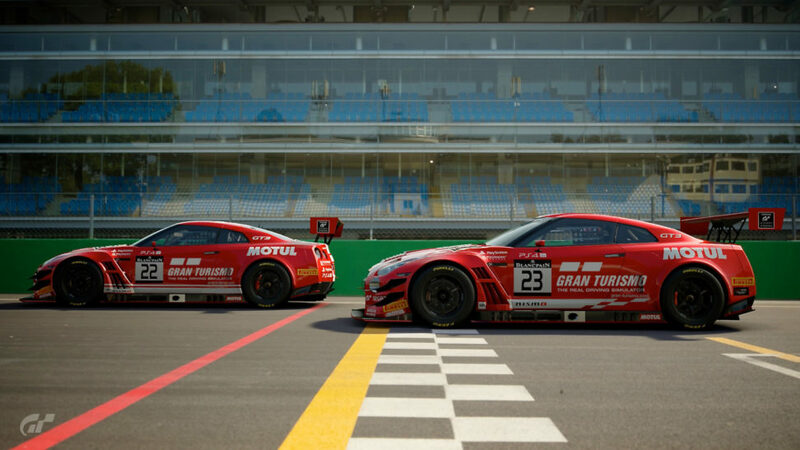 The top Nissan gamer in Europe in the FIA Manufacturers Series in June, July and August will win a spot prize to attend a Nissan Training Camp at Silverstone Circuit. There, they’ll learn real-world driving skills from mentors. The 36 gamers and an additional 12 last-chance qualifiers, who can qualify on-site at the Circuit de Barcelona-Catalunya, will compete in the ultimate Nissan-powered PlayStation GT Sport battle. The new virtual competition is an extension of Sony PlayStation’s backing of GT Sport Motul Team RJN – the Nissan GT-R NISMO GT3 customer racing team contesting the 2018 Blancpain Endurance championship. 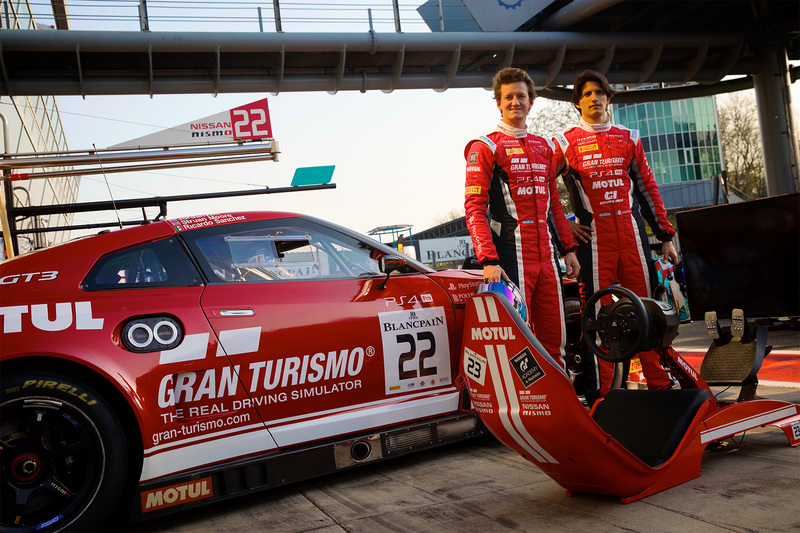 Lucas Ordonez and Ricardo Sanchez, who are among the 22 people who’ve graduated from gamers to racers through the GT Academy since the program began, will compete on track with GT Sport Motul Team RJN.